With the recent release of Timed Text Speech (our new auto-transcription service) we have captions and subtitles on our minds. 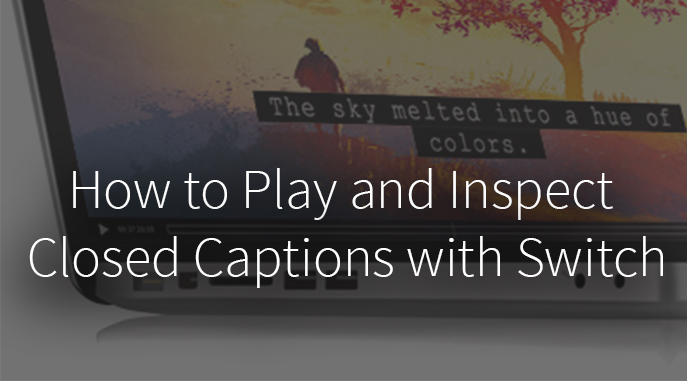 If you work with videos that have captions or subtitles, you may also be interested in Switch. Switch is a video player with deep inspection capabilities. 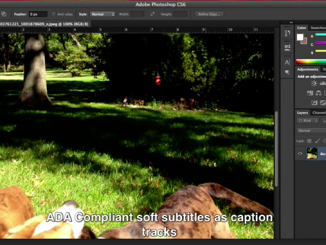 And one of the great features of Switch is it allows you to view and inspect captions on your video, to check for sync and accuracy. 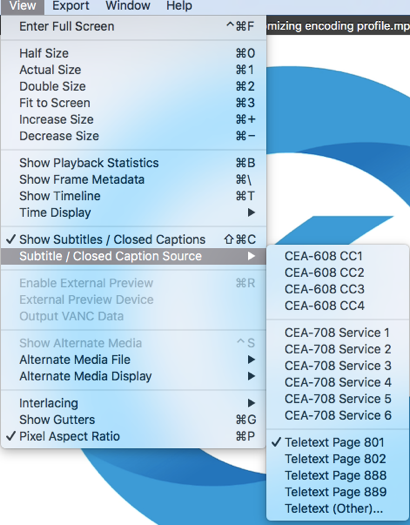 Switch works with most caption file types including CEA-608 & CEA-708 captions, as well as SCC, DVB, TTML (iTT and SMPTE-TT) and WebVTT, SRT and STL subtitle files (to verify timing and accuracy). Congratulations you just successfully inspected your videos closed captions with Switch! It’s also possible to make minor adjustments by opening the Video inspector and clicking on the Subtitle tab (or go to Inspect > Subtitles from the top menu bar). When you click on “Edit”, you can make minor adjustments, such as changing the language that gets identified with your subtitle file, or adjusting the time code for a secondary caption file. 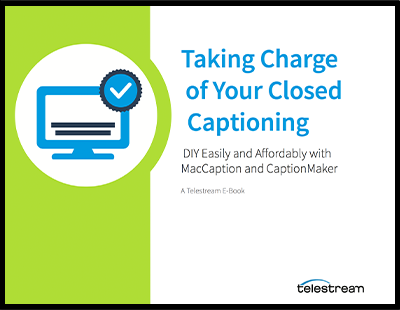 If you’d like to make more extensive edits to your caption/subtitle files, then check out our MacCaption (Mac) or CaptionMaker (Windows) products. 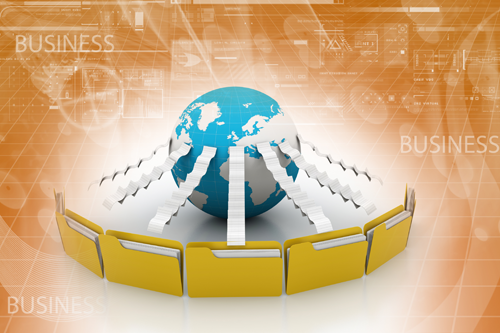 To learn more about Switch, our closed captioning products, or our auto-transcription service, visit our website, or watch our webinar Do-It-Yourself Captioning Using Telestream Tools.